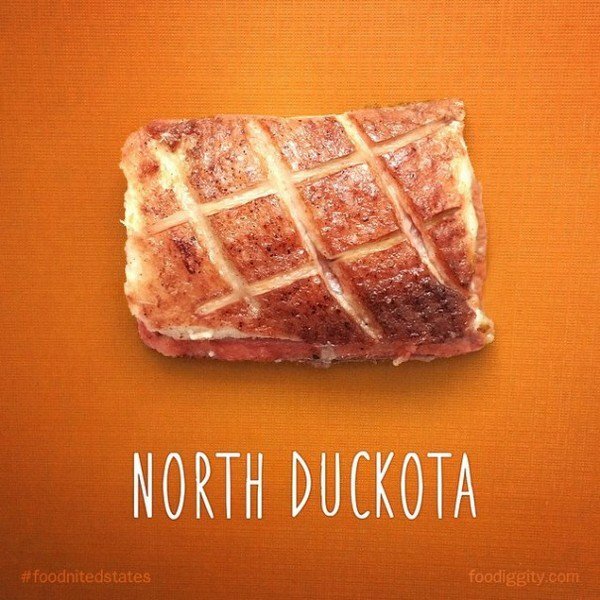 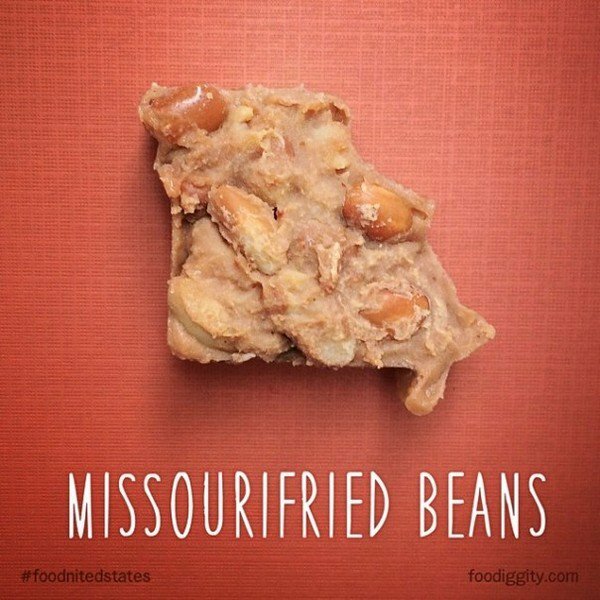 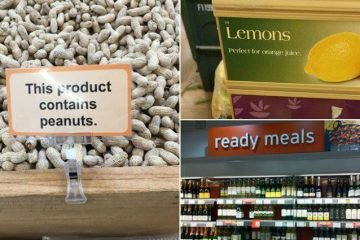 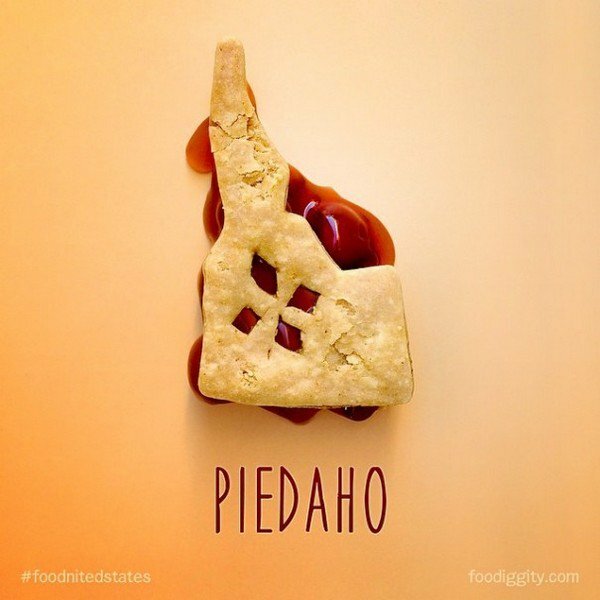 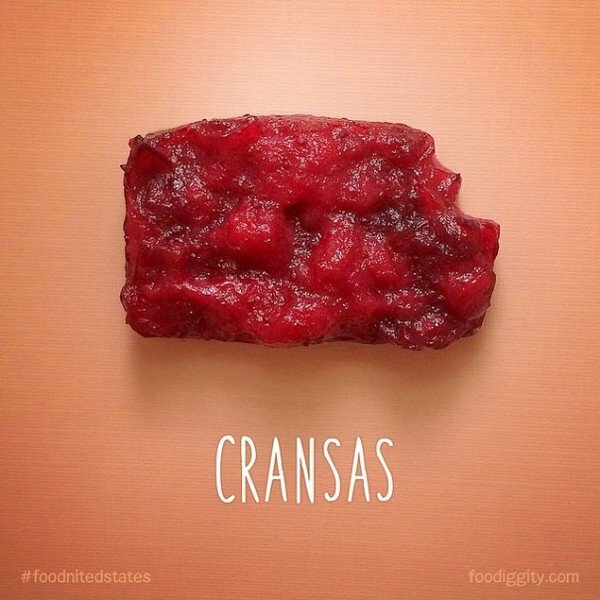 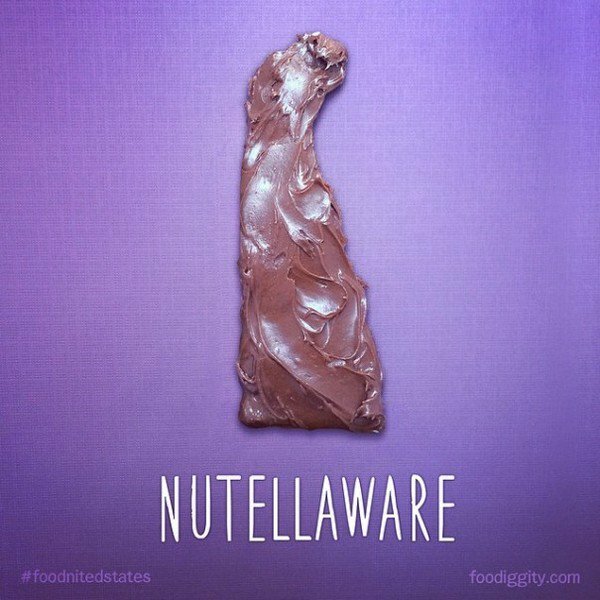 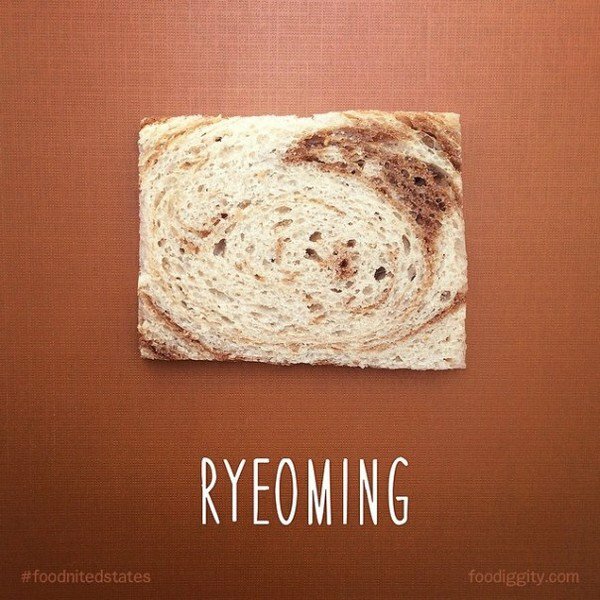 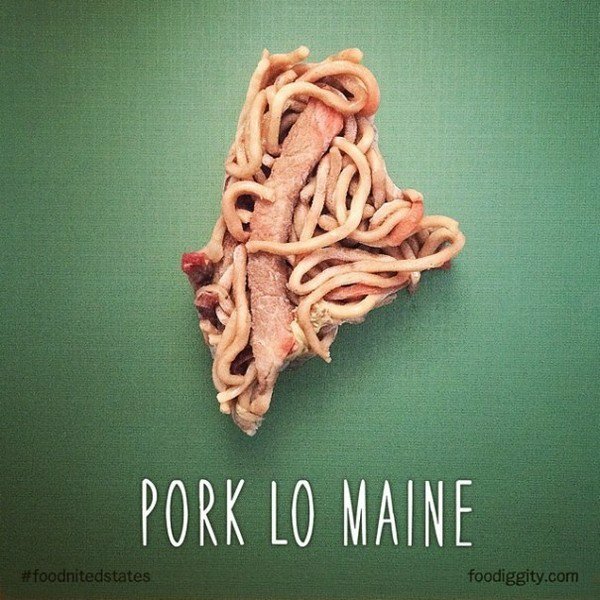 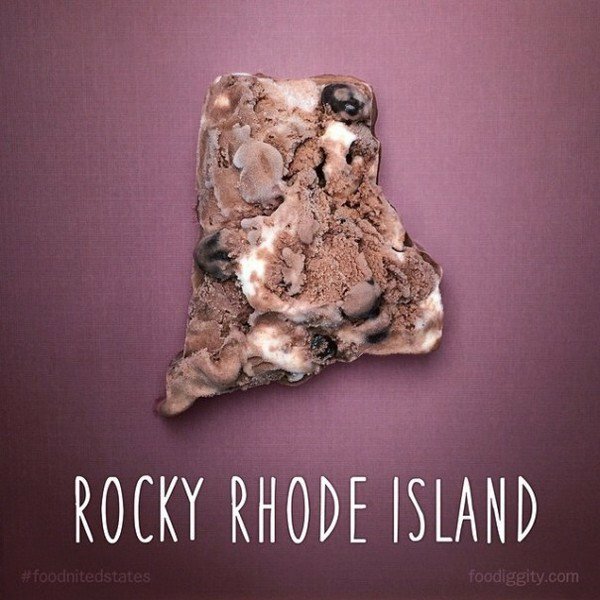 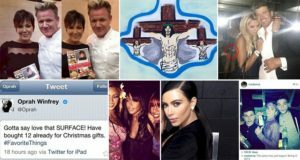 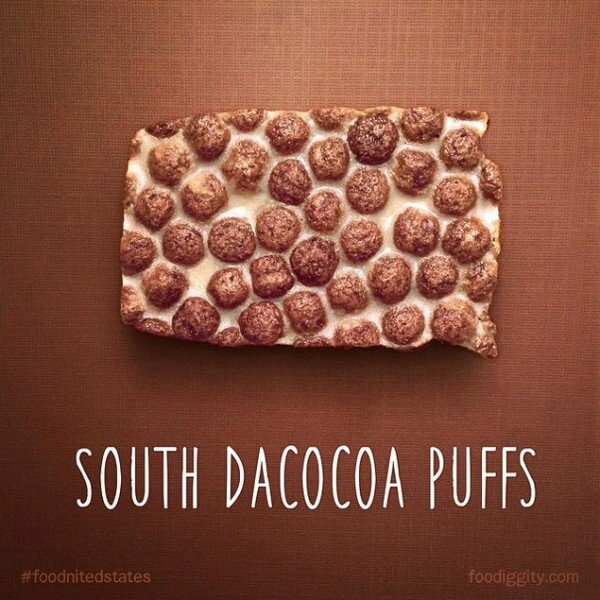 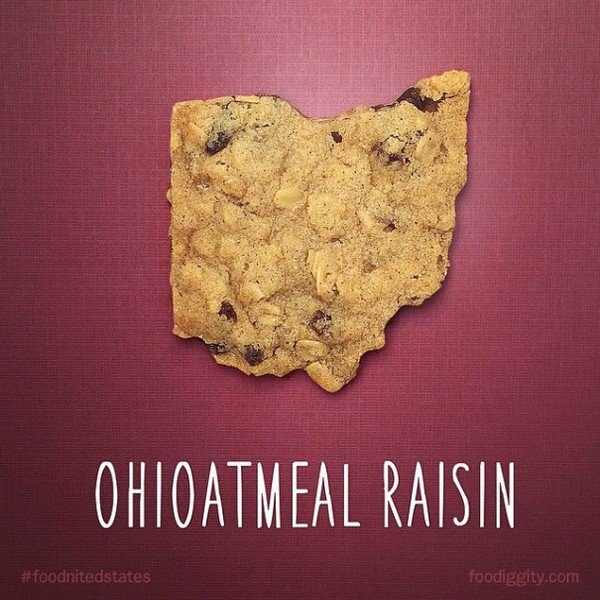 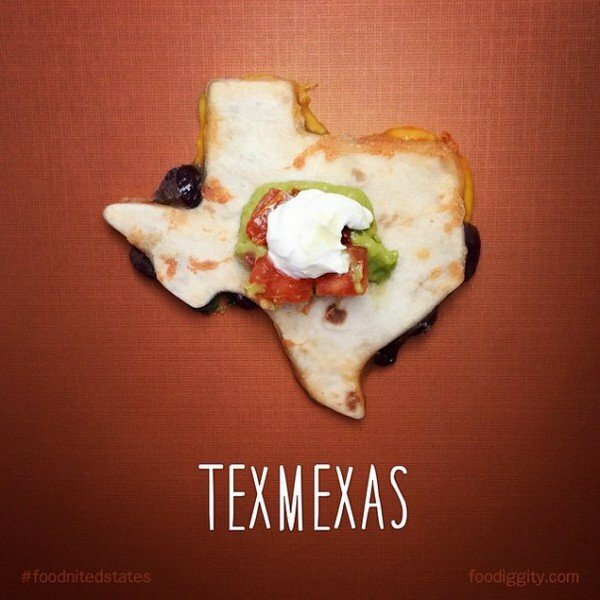 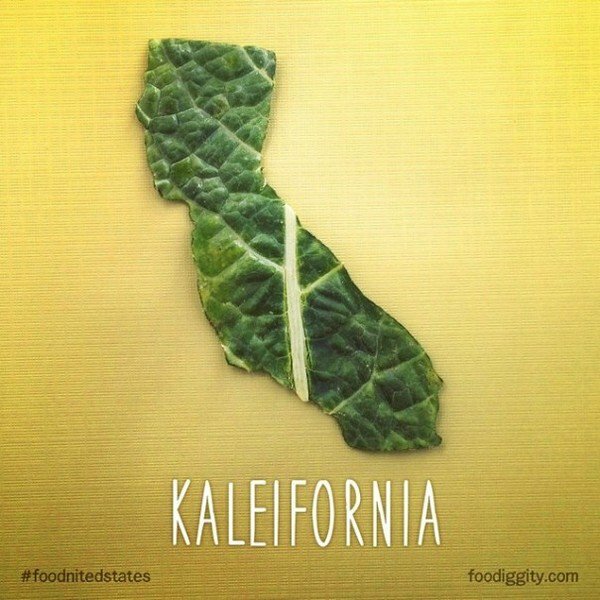 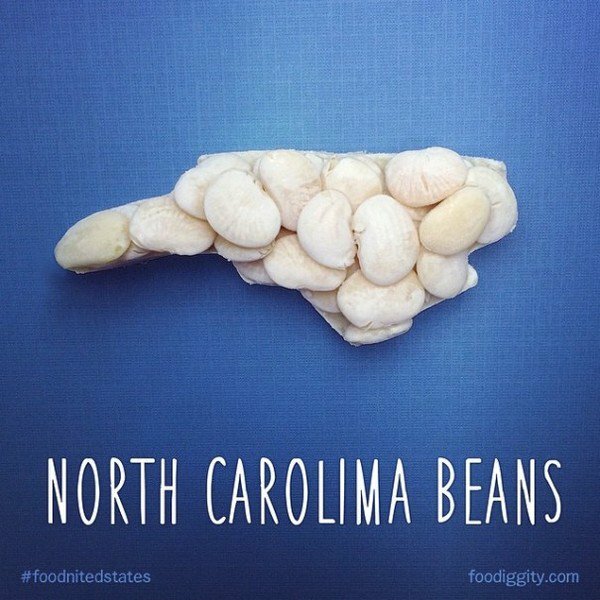 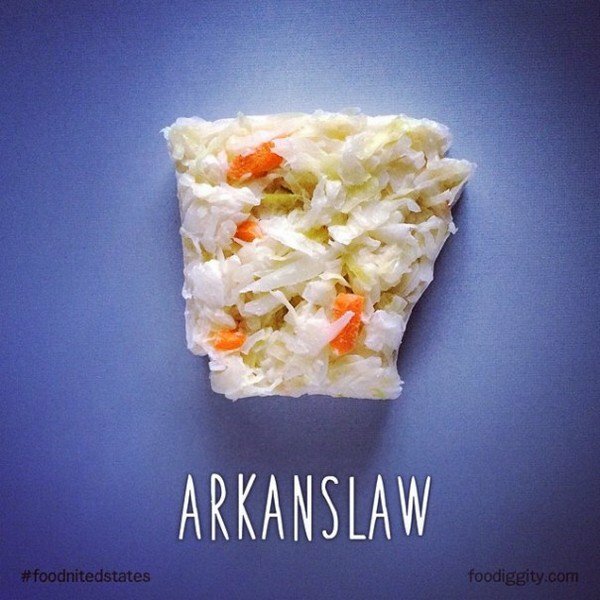 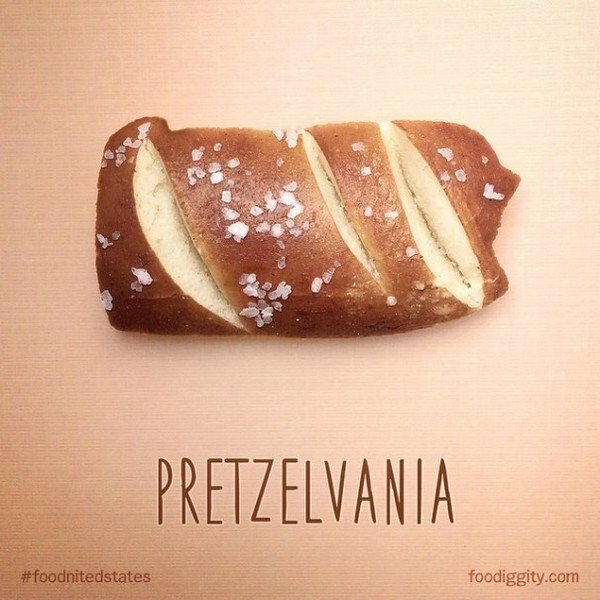 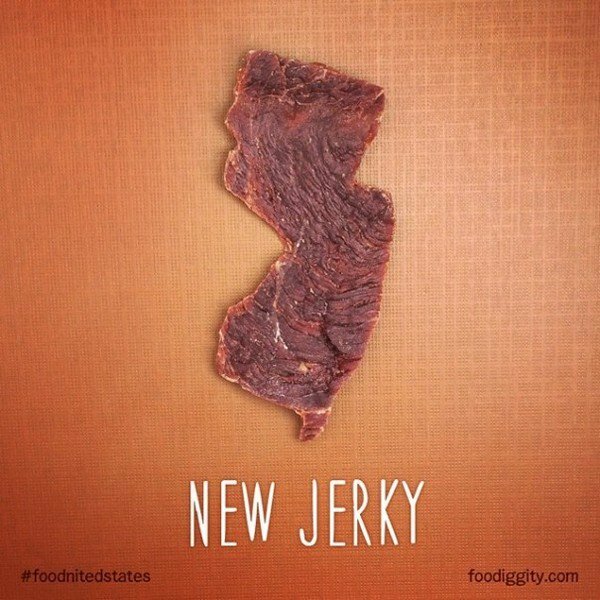 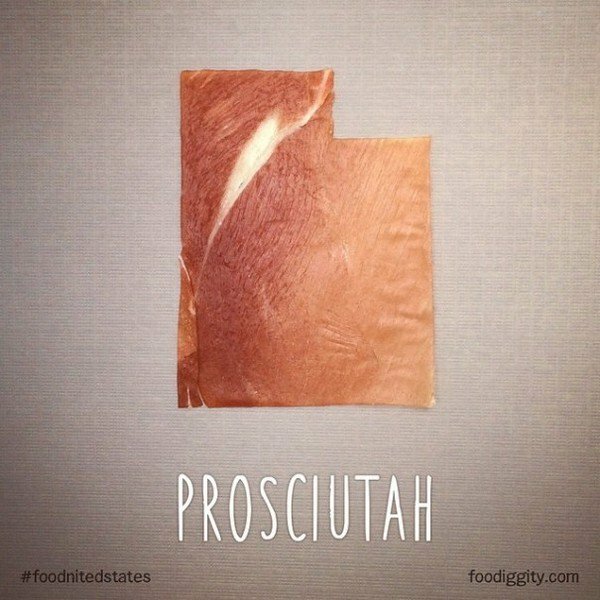 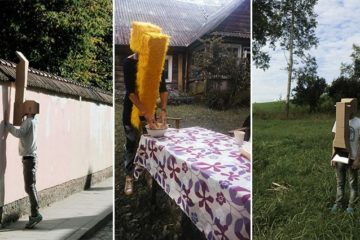 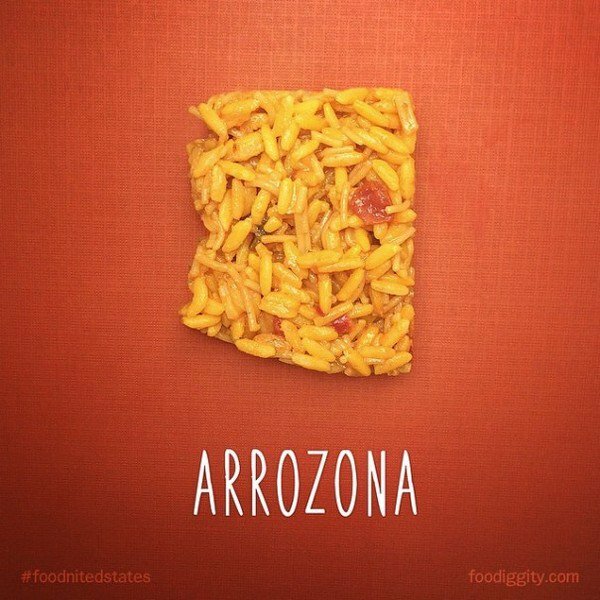 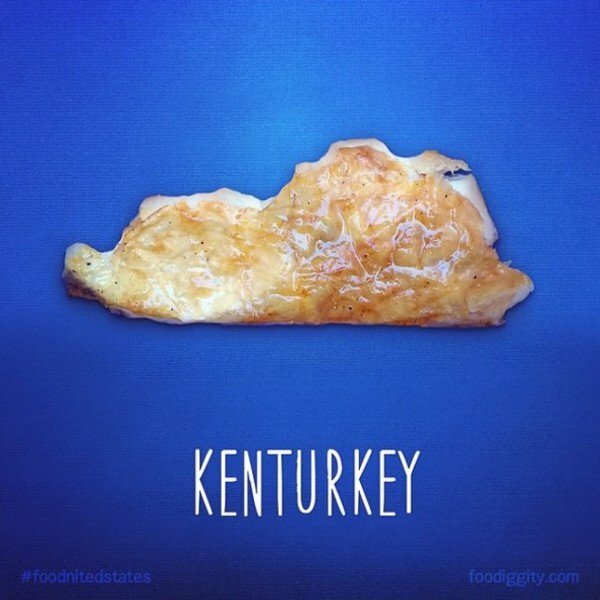 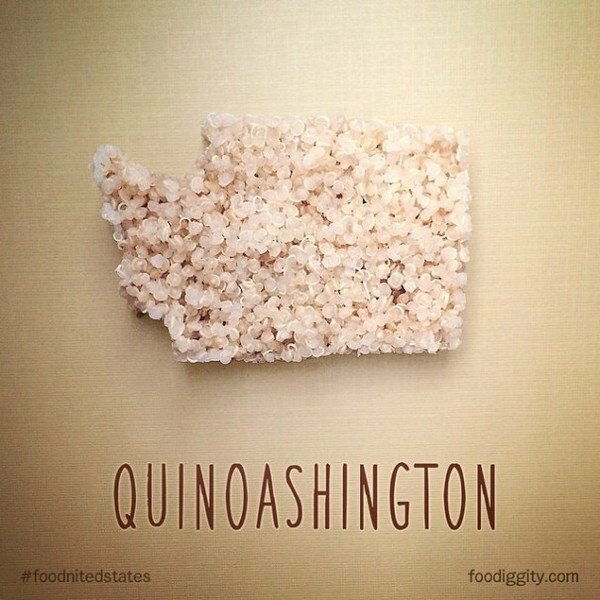 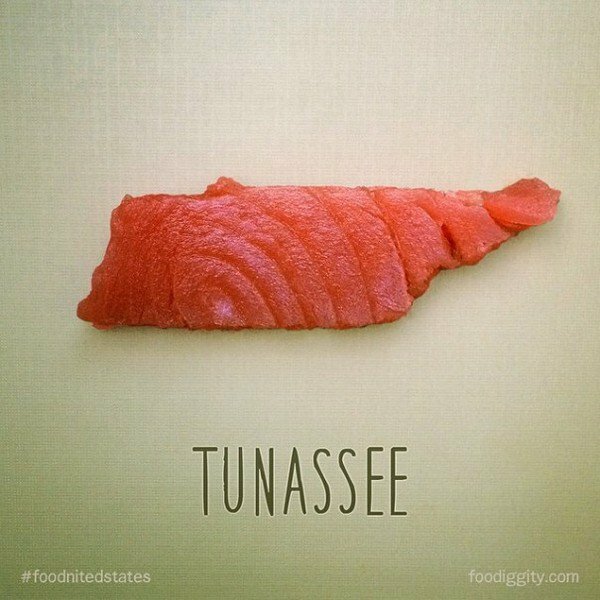 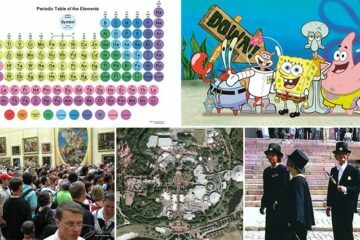 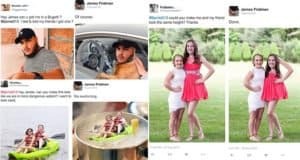 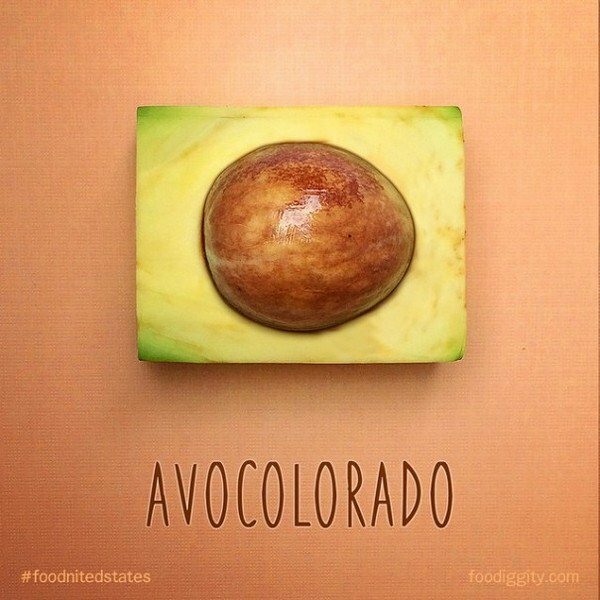 Chris Durso, founder of foodiggity.com together with his 8-year-old son is creating an awesome list of punny photos for every state in the U.S.A. 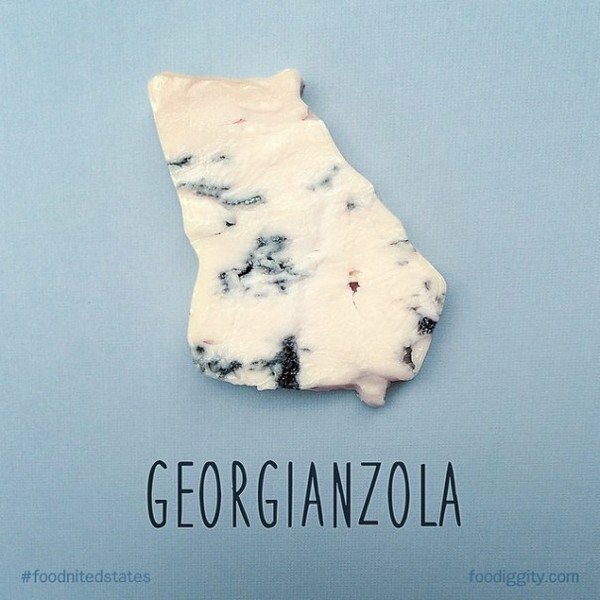 The collection which is named 'The Foodnited States of America' is coming along nicely as you will see below. 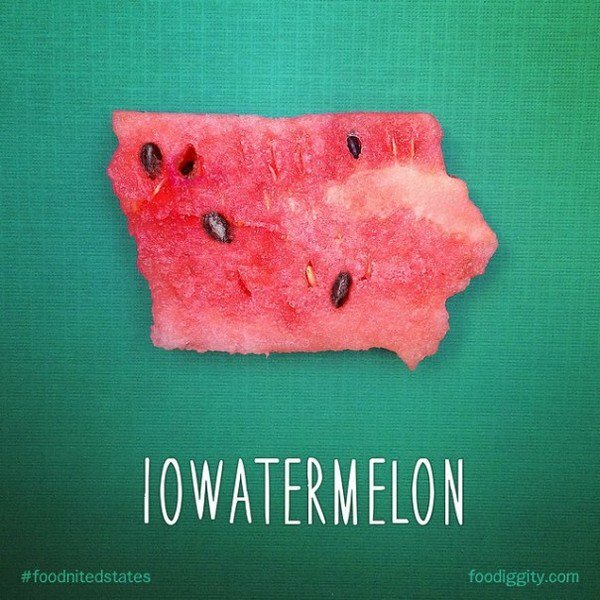 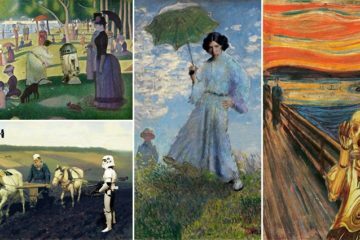 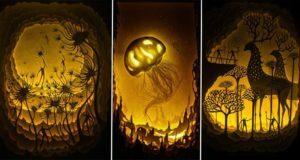 See if your state is represented yet and enjoy!